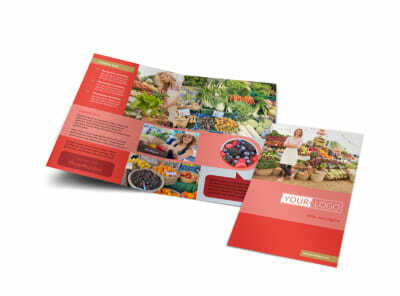 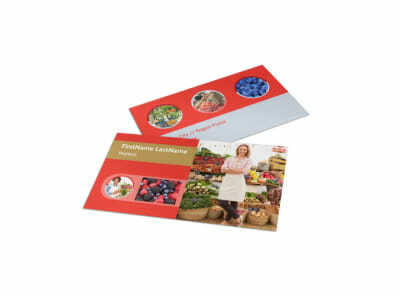 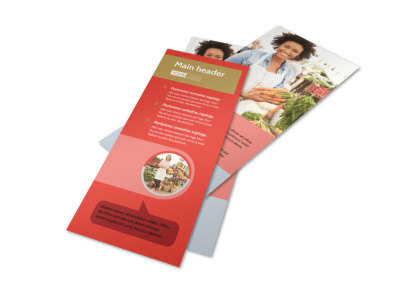 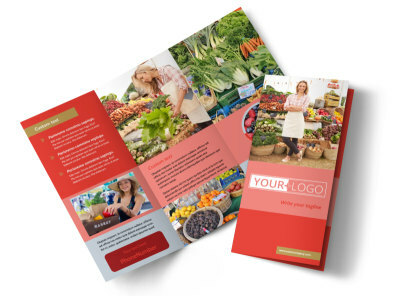 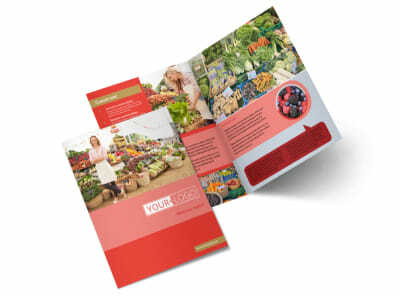 Customize our Local Farmers Market Postcard Template and more! 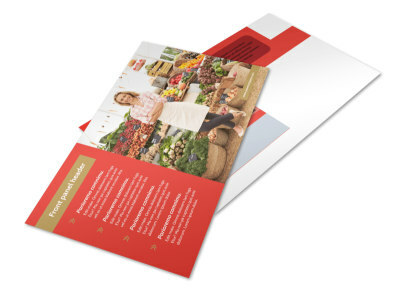 Expand the reach of your farmers market with local farmers market postcards blasted out to the community. 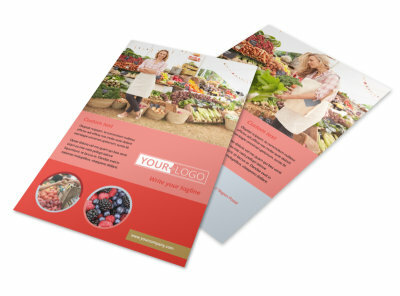 Use colorful photos uploaded to the template of your choice to let would-be shoppers see what they're missing out on, and add custom text to let them know where you're located and when you're open. 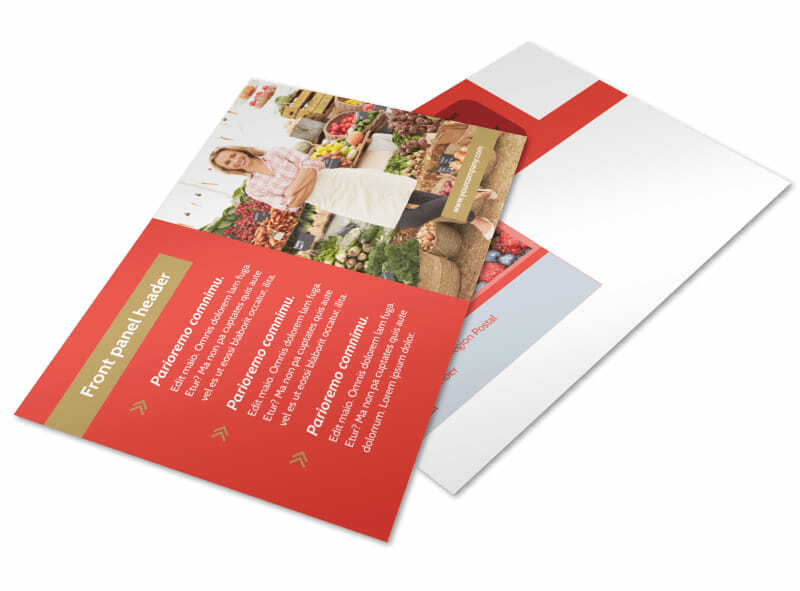 Printing is easy; do it yourself from your location, or let us print your postcards to give your mailing campaign a professional look.